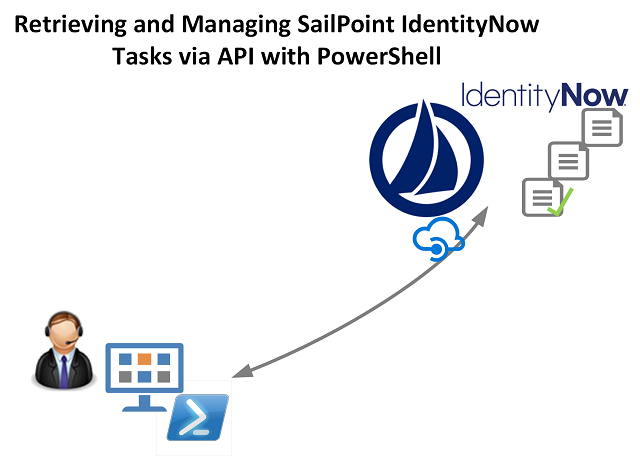 In SailPoint IdentityNow when using the Request Center, tasks are created for activities that are not able to be automatically (directly) fulfilled. Essentially completion of the request requires someone to do something, then return to the IdentityNow Portal and flag the Task as complete. What if we want to see what Tasks are open and flag them as complete through external automation? This post will cover the first and last bullet points. The performing the operation will be dependent on what you have integrated with and what is being requested for an Entitlement. 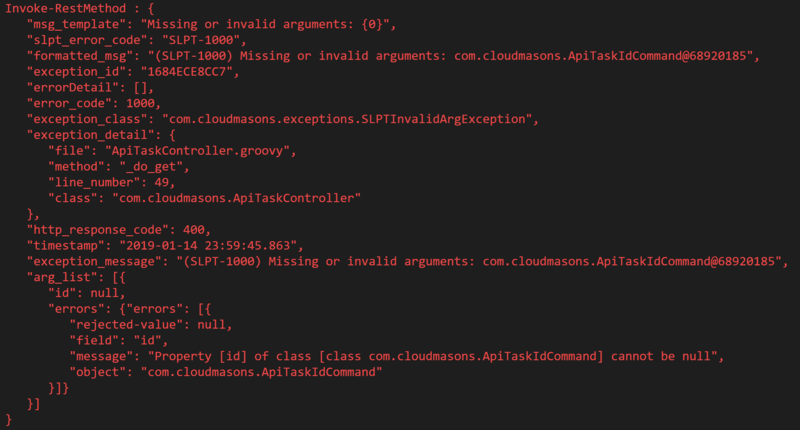 To enumerate all tasks we need to call the API /task/listAll. 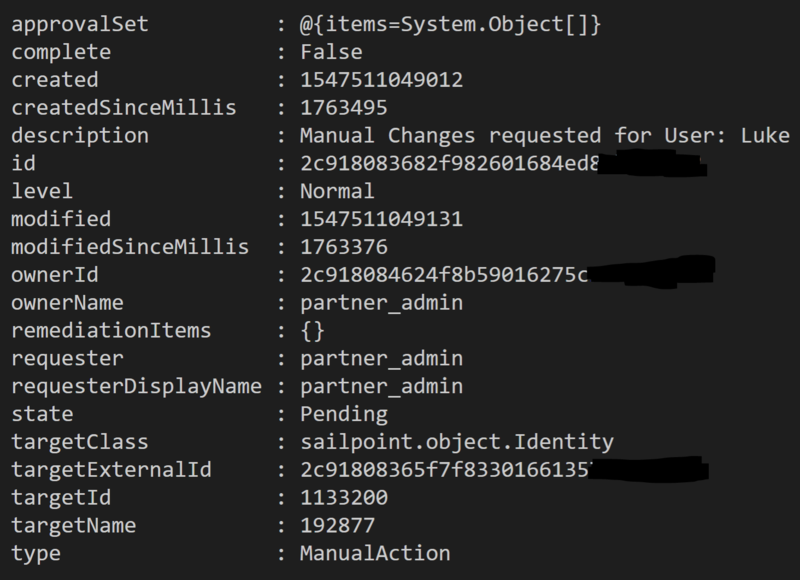 Using PowerShell and the access token from one of the methods listed in the prerequisites we can make the following call. To retrieve an individual task we need to know the ID of the task. 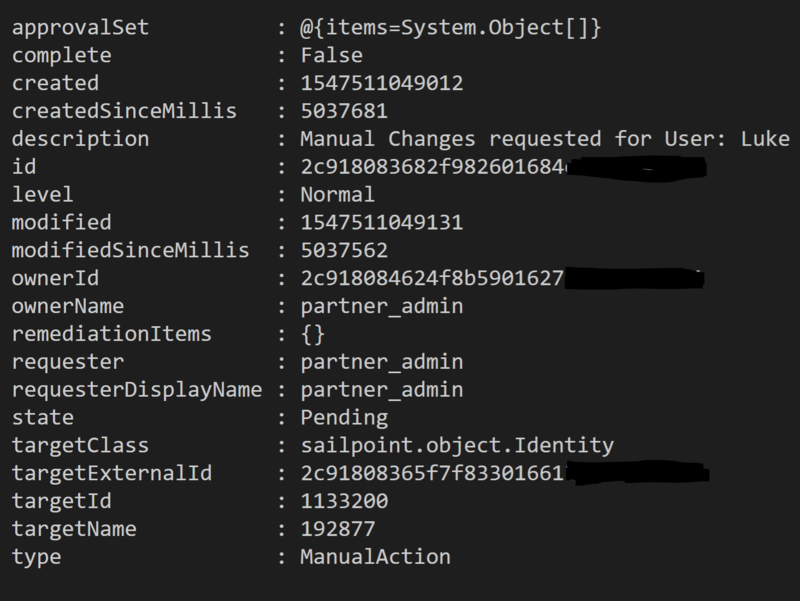 If we know what we are looking for we can use PowerShell to locate the specific task, get the ID then get that individual task. The following command shows looking through the Task items and finding tasks that are ManualAction, are not completed and contain Luke in the description. Looking at it, it is the one we wanted. The API will return the object on Success. Looking in the IdentityNow Portal we can see that the Task is showing as Completed. 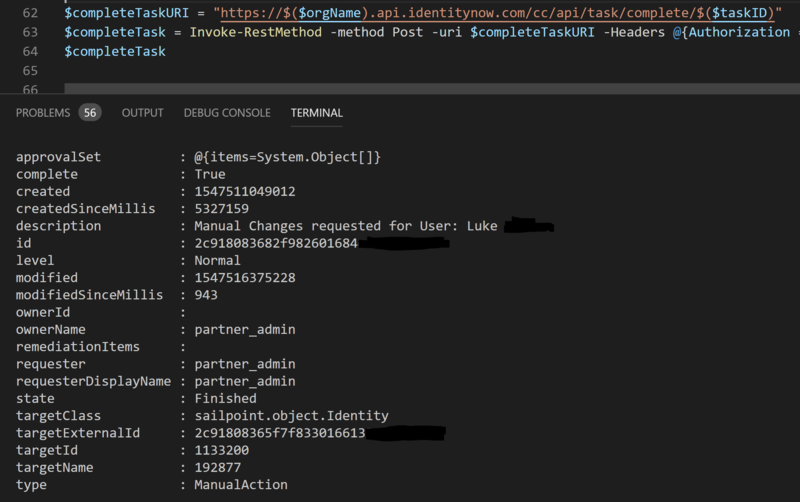 Using the IdentityNow Task API’s we can get a list of Tasks, search and find the task we are looking for and retrieve all the details it before finally updating the status of the Task to complete.